The expert fabricators will consider a wide variety of factors to create the perfect product. Also, they would implement lean processes to be bring the cost of production down and bring saving for their customer during fabrication of custom enclosures. 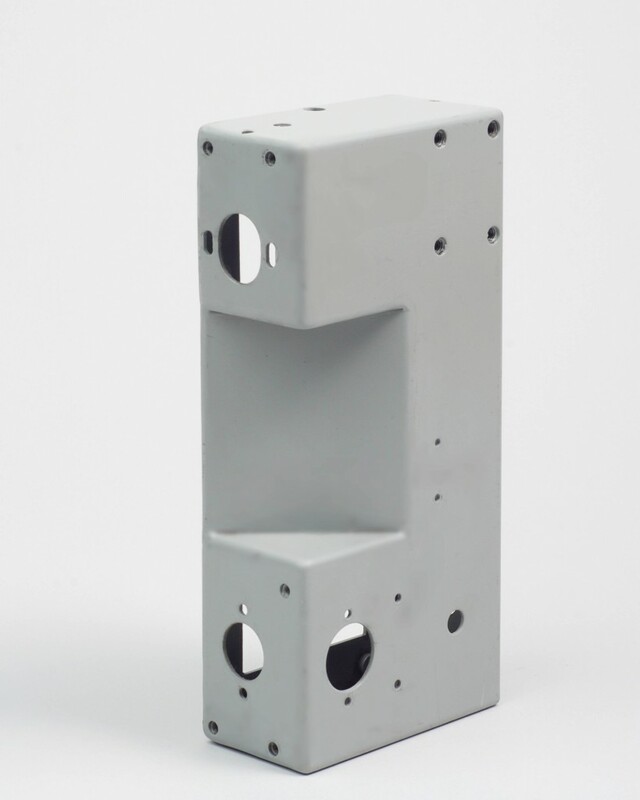 The right manufacturing company will possess the necessary experience, skill, and knowledge to handle all facets of the fabrication of enclosures. As a result, there is better control over quality, improved lead times, and a reduced manufacturing cost. During fabrication various metals are used as per customers requirement but stainless steel fabricated products are high quality and capable of lasting for years. Thus making Stainless Steel number one choice of industries dealing with products used in harsh environment especially food industry. In addition, an expert manufacturer will only use other materials that are of the highest quality. As a result, there is less risk of the finished product becoming damaged or failing prematurely. The fabricated enclosures could be used for various industrial appliances, miscellaneous category of equipment, HVAC, power supplies, electric lighting, etc. Shipping is also a factor to consider in the fabrication of custom enclosures. When working with a manufacturer that has a solid relationship with several shipping companies, the cost savings can be substantial. In fact, the cost of transportation from one company to another can be reduced as much as 50 percent, if the product is outsourced offshore.